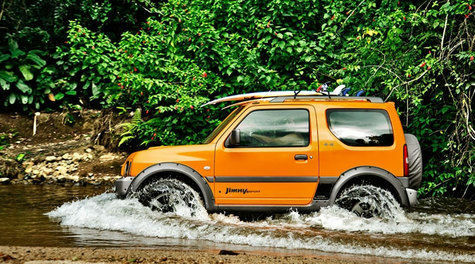 Jakarta - Indonesia, Pay sign so USD 5 Million Suzuki Jimny is ready for delivered to the garage After came the news will be introduced in the near future. 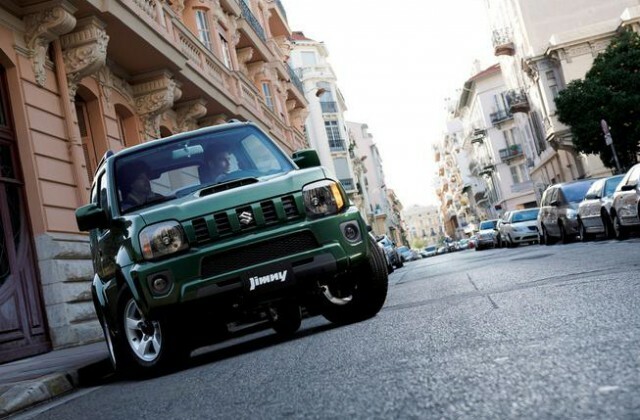 Suzuki Jimny SUV legendary newest can be ordered at the nearest Suzuki dealer by giving sign so valued at Rp 5 million. 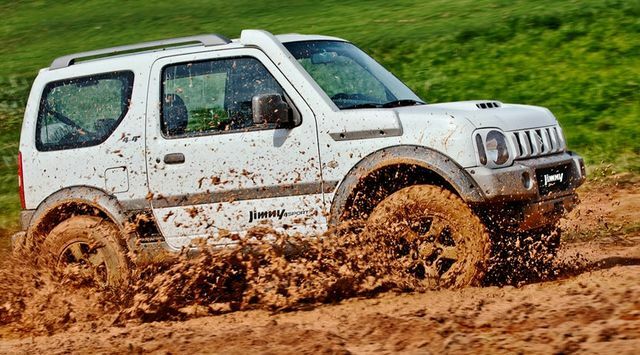 Information booking queue Jimny were obtained through a Suzuki dealership in North Jakarta and East Jakarta, Wednesday (3/23). "Yes, our dealers can receive a sign so booking amounting to Rp 5 million, "said a saleswoman one of the dealer in North Jakarta. 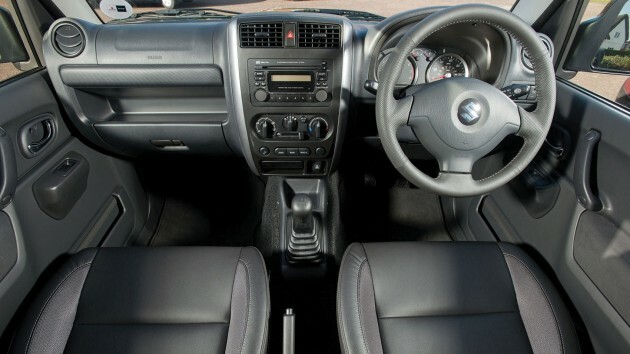 The same thing is also shared by the dealer in East Jakarta, that they also already opened sign so for bookings Suzuki Jimny cars by consumers.